WHY DID I NOT HEAR ABOUT THIS WHEN I WAS PREGNANT!?!?!? These are things that nobody tells you and that no one else suggests. The prenatal vitamins that my doctor gave me made me sick so I had to stop taking them and I was given no other options to replace them with. My doctor was very much traditional and never gave you options outside of the “norm”. Basically = useless. We are planning to try again next October for anot her child and this is the exact product I will be buying to replace the prenatal. How about a refreshing pick-me-up that is as healthy as it is delicious? 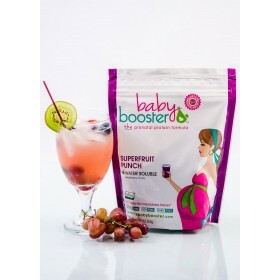 Like Piña Colada, our Superfruit Punch has a great, non-filling lightness to it, and it is so tasty, you won’t believe it has 20g of protein and a spectrum of essential prenatal nutrients in every serving. 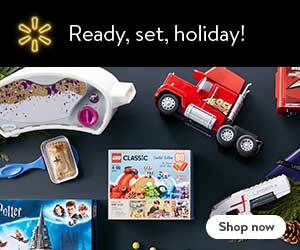 (See our blog for creative, delicious ideas!). Enjoy! Another product these have is coffee replacement shakes that don’t have caffeine. Now for people like me who are obsessed and can’t live without coffee, instead of struggling through every day trying not to fall asleep like I did my entire pregnancy, here is a supplement for that. These look amazing and the reviews were even better! 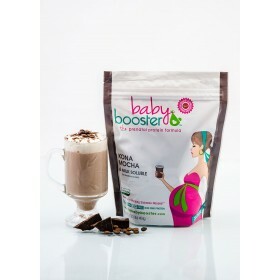 Check out the rest of their site, Baby Booster – they have compression socks (which I TOTALLY needed), the bottle to make the shakes in, customized tank tops and much, much more. I am obsessed and I am not even pregnant yet! Please share this site with your pregnant friends – just in case there are others like me and no one gave them another option!